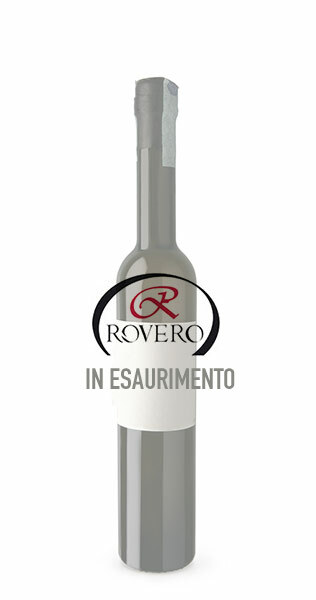 MARC: “Malvasia di Casorzo” selected from the best DOC vineyards of the Monferrato, in the town of Casorzo. BOUQUET: intense and pungent, reminiscent of the bouquet of Malvasia wine and an agreeable fragrance of violets. TASTE: delicately emanates the typical aroma of the grapes.